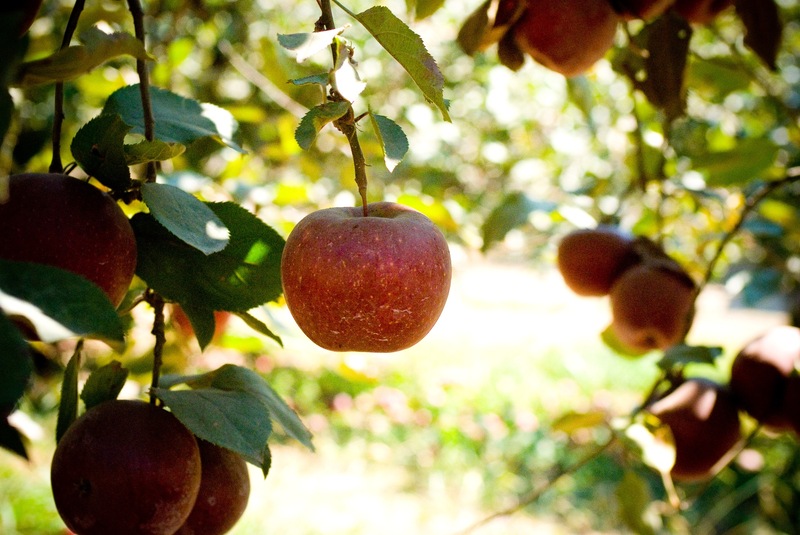 The Hillcrest Orchards' apple tree maze is opening one year earlier than expected. Due to the El Nino weather with large amounts of rain our baby trees got the extra boost they needed to really grow. They've reached the top wire at 6 feet high. Hundreds of trees are planted espalier fasion on 4 wires with trees reaching a full height of 7 feet. There are five different varieties of apples in the apple tree maze. The trees form a life size puzzle of paths down the apple alleys. So make your plans now to visit the Southeast's first maze of its kind. Play the games and learn how apples grow as you try to find your way out of the walls of trees. OPEN: Sept. 9, 2017 and each Saturday and Sunday through Oct. 29. Admission: Included in $12.00 general admission.